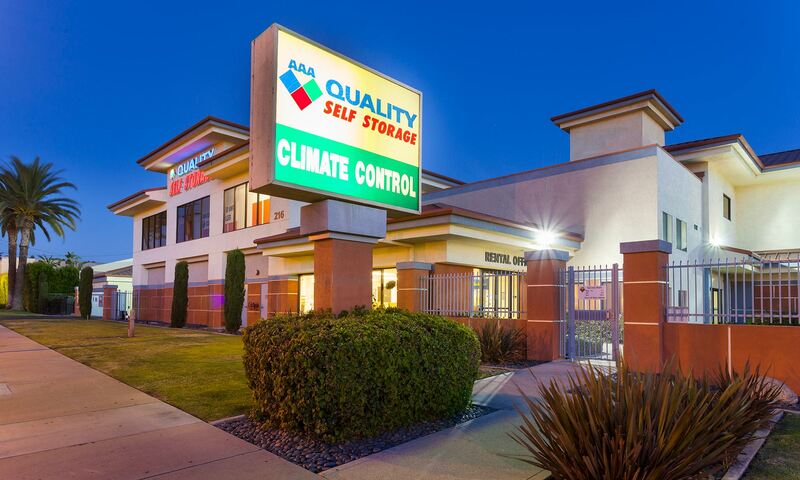 Experience First-Class Self Storage in Covina. 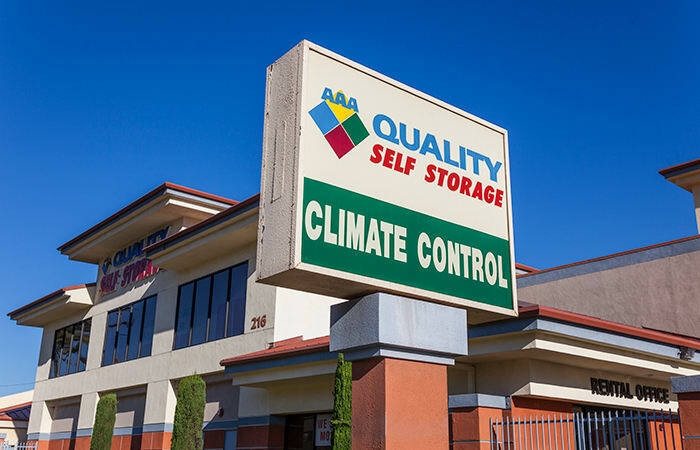 At AAA Quality Self Storage, we believe in providing quality Covina self storage at prices that businesses and residents can afford. 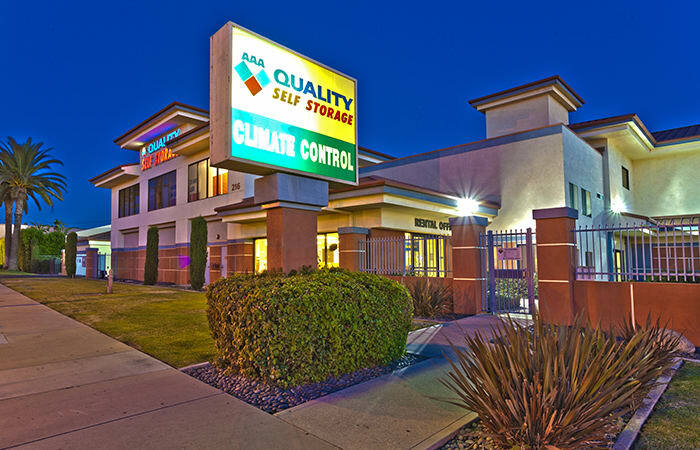 We're conveniently located on the south side of E. Arrow Highway, near the CVS Pharmacy at the S. Citrus intersection. 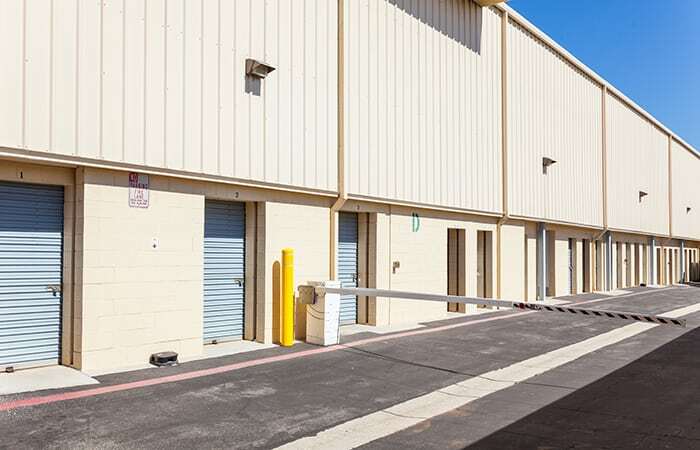 We're less than one mile from I-210, and easily accessible from all surrounding neighborhoods including Glendora, San Dimas, Azusa, and Baldwin Park, California. 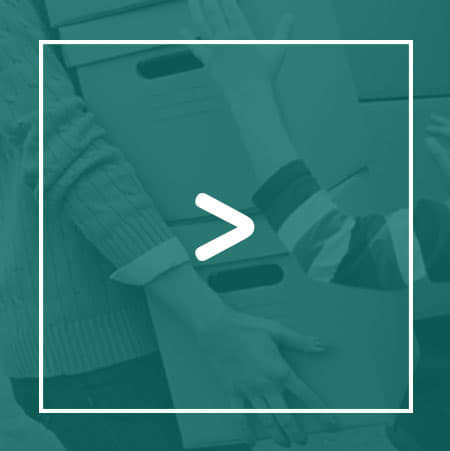 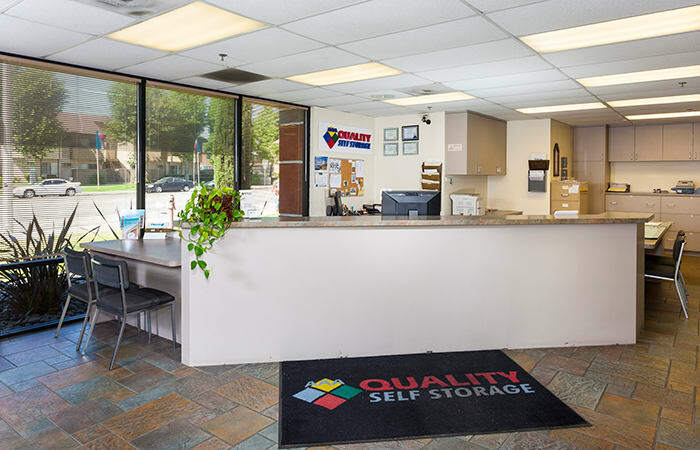 Moving can be a hassle, and at AAA Quality Self Storage, we like to make it as easy and efficient as possible. 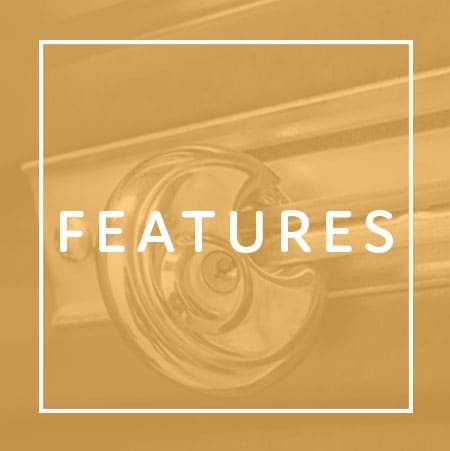 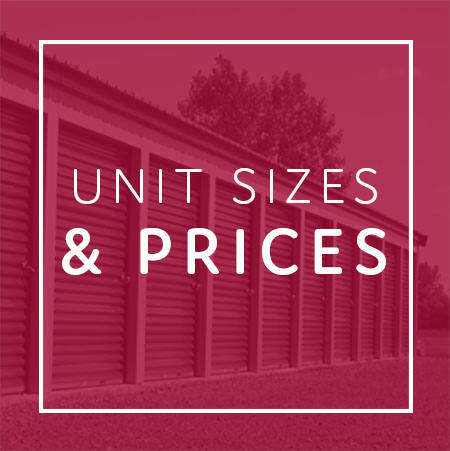 We offer many exceptional features to help make your storage experience convenient and carefree, such as free use of our rental truck on move-in day, online account access, daily office hours, and enhanced security features to keep all your belongings safe. 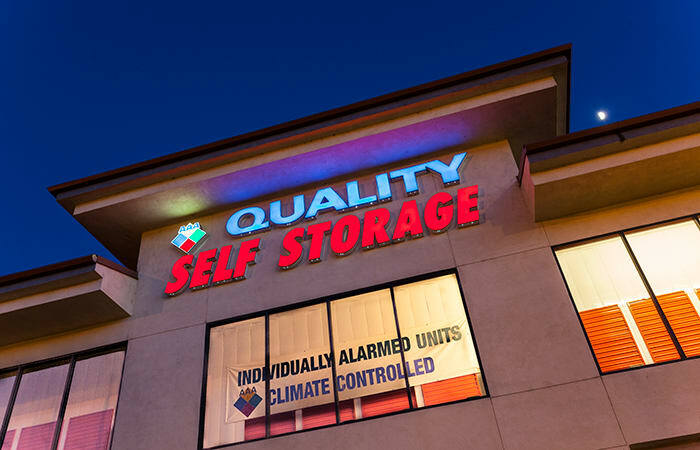 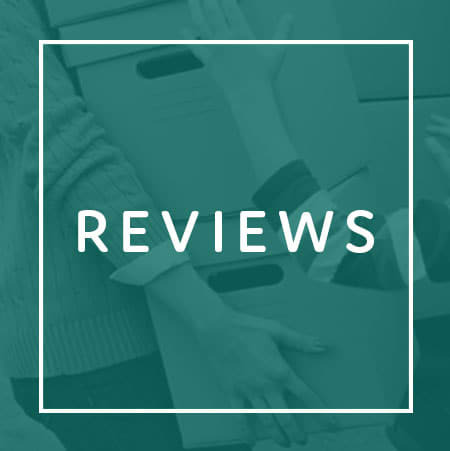 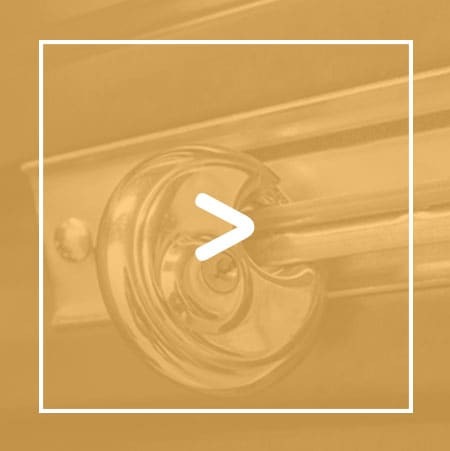 At AAA Quality Self Storage, we don’t just believe in providing high-quality units in Covina, quality is our name! 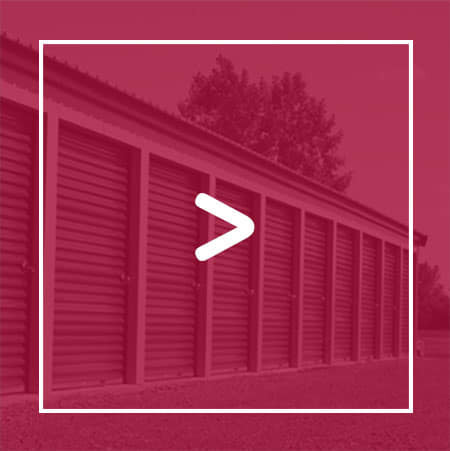 Call us or stop by our facility today to talk with one of our expert managers about the perfect storage unit for you!